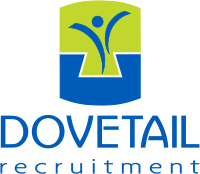 Dovetail Recruitment are excited to be working with a successful distribution company in the Bournemouth area in looking for a driven and passionate Sales Executive to develop and manage business in a variety of different market sectors. The Sales Executive role would suit candidates currently in Account Manager, Business Development or Sales Executive roles dealing ideally with PPE, janitorial or catering products. alternatively, please view ‘Similar Roles’.